If you are a developer who uses containers, chances are you and your team have heard about Kubernetes. At its core, Kubernetes is a container operating system for the web, but has grown to be much more. Sure, Kubernetes can manage your containers, network traffic, and bring up a crashed ad, but it has also become a widely adopted platform with a growing community. But where does one begin? 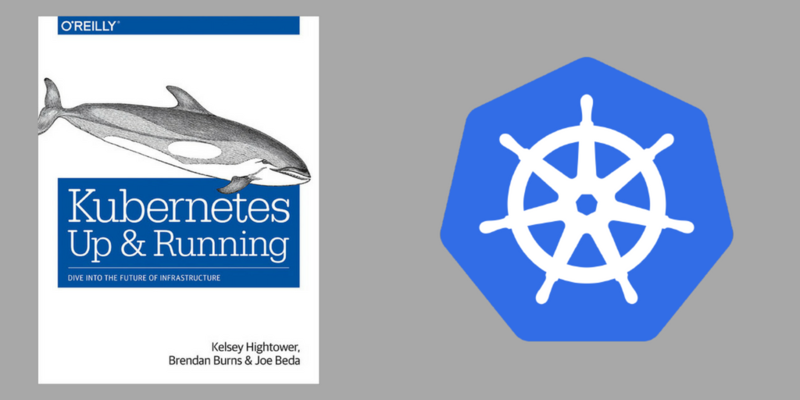 In this Kubernetes tutorial, we’ll break down how teams should think about implementing Kubernetes and share some insightful resources that can help your team solve specific challenges. “There is a big difference between installing Kubernetes and using Kubernetes as a developer,” Hightower explains. Kubernetes is for both operators and developers. Teams looking to unpack Kubernetes and have it deploy your app can do so quickly. However, with more knowledge of the Kubernetes platform, your team can build out extensions as your business needs and application requirements gets more sophisticated. The Official Kubernetes Community Page: Explore the page for more new developments in Kubernetes, as well as special interest groups using this tool. 2018 KubeCon: The Kubecon conferences, sponsored by the Cloud Native Computing Foundation (CNCF), is a meetup of core contributors and Kubernetes practitioners telling stories. The upcoming meeting is set for Copenhagen, Denmark. Developers dipping their toes in the Kubernetes water should first know that running an app with this tool is fairly straightforward. Alongside the Kubernete tutorials here at Stackify, YouTube has other great Kubernetes tutorials that provide an overview of container management. Google’s Aparna Sinha has a video on how to set up your clusters for scale and availability across zones and regions. “It’s not that difficult to get a basic Kubernetes cluster up and running, but production-grade clusters are a little harder,” advises Arundel. Developers should consider services that run on master nodes, a higher availability for worker nodes, security, authorization with Kubernetes RBAC roles, Pod Security Policies (PSP), and dependency management. “All this stuff is complicated and easy to get wrong, and if you get it wrong, your business could be hacked or suffer catastrophic failures,” Arundel states. Intermediate teams should be customizing Kubernetes functionality to extend the basic components of the platform out to fit your needs. Ultimately the goal for intermediate teams is to begin utilizing the simple Kubernetes API to add functionality. By now, you’ve built a Kubernetes system that should have massively reduced the time and effort it takes to deploy an application. Hightower suggests developers should look into Webhook controls and and admission controls as their needs grow. Kubernetes is a powerful DevOps tool with the potential to radically transform how your dev team operates, but it really comes down to how your business is moving and what you’ll need your applications to do. Developers have a wide spectrum of resources and education options– from Kubernetes conferences and niche online communities, to the wealth of advanced content hosted by the official Kubernetes homepage. 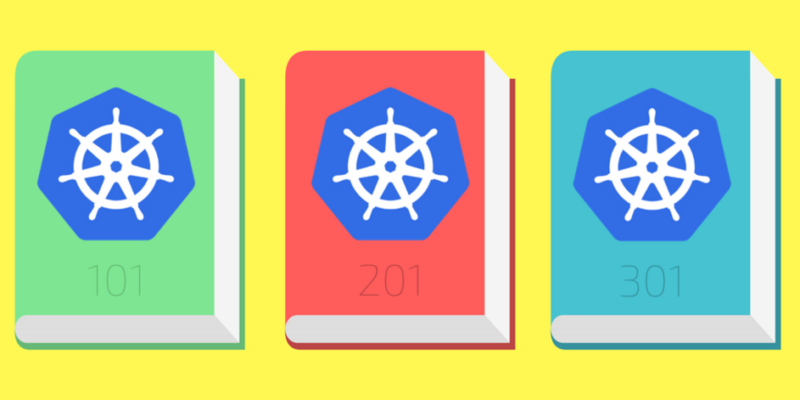 Learn more about Kubernetes best practices and Kubernetes tutorials on the Stackify blog.